HAVE YOU EVER DIVED? THIS IS YOUR OPPORTUNITY! Take a try dive in Lanzarote and discover the wonders that the underwater world hides on the island, you will experience the richness that is under your feet and we are sure you will be surprised! 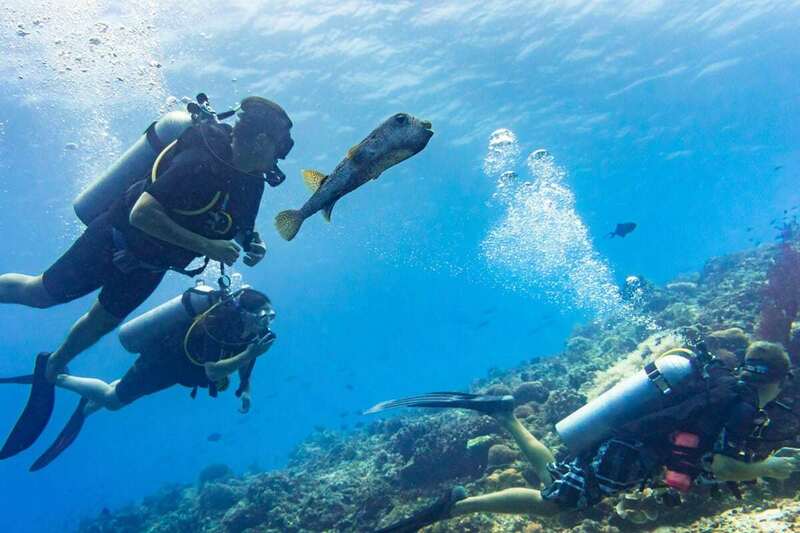 A try dive is an experience that will give you a global idea of what diving is. But, be careful: if you begin to dive, you will never stop! If you want to start and try it do not hesitate to ask us all the information you need. You can make your reservation by phone, email or filling our contact form.